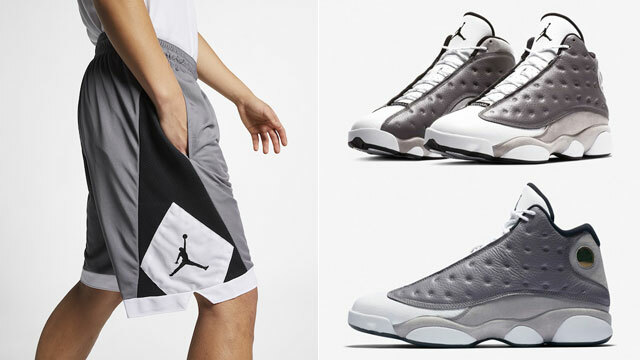 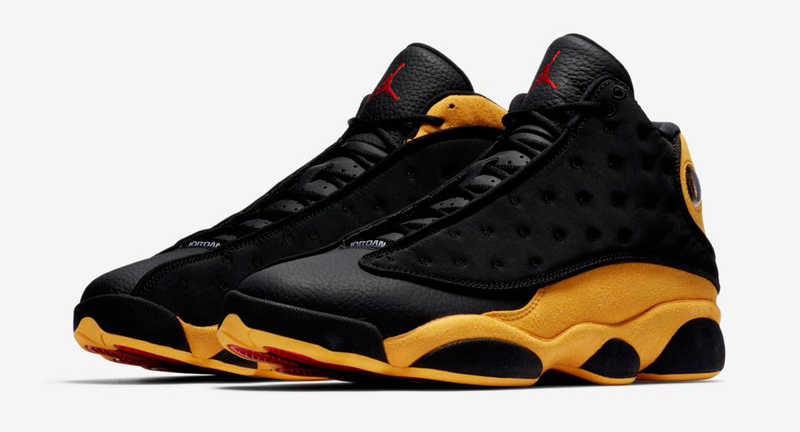 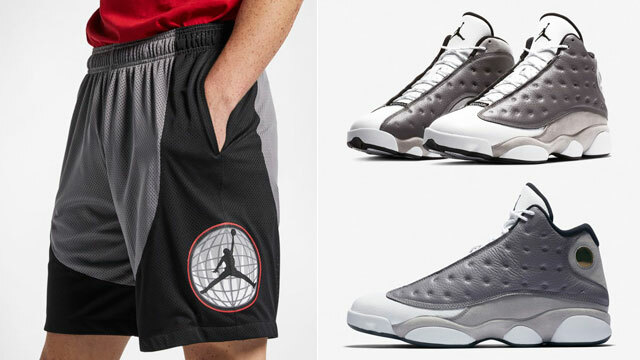 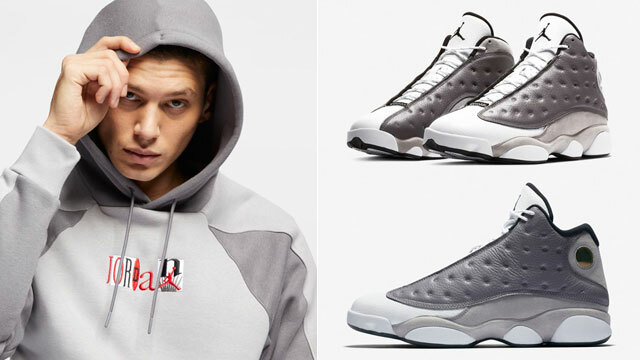 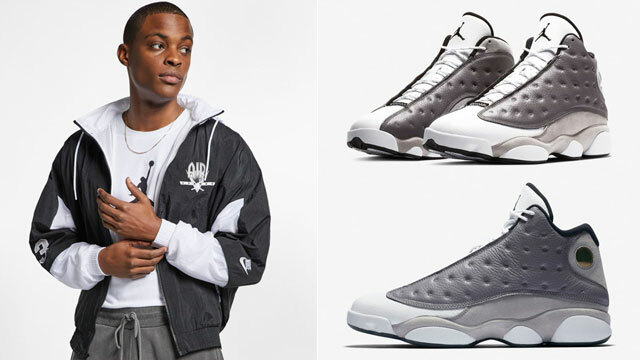 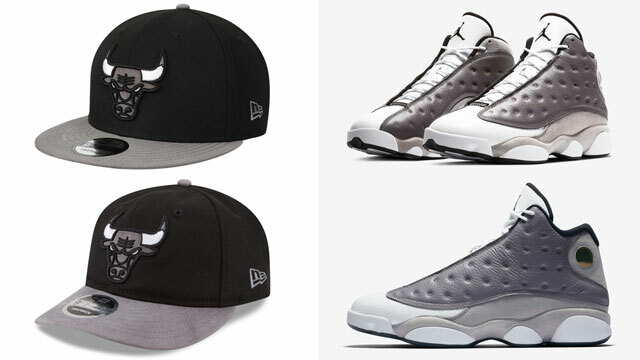 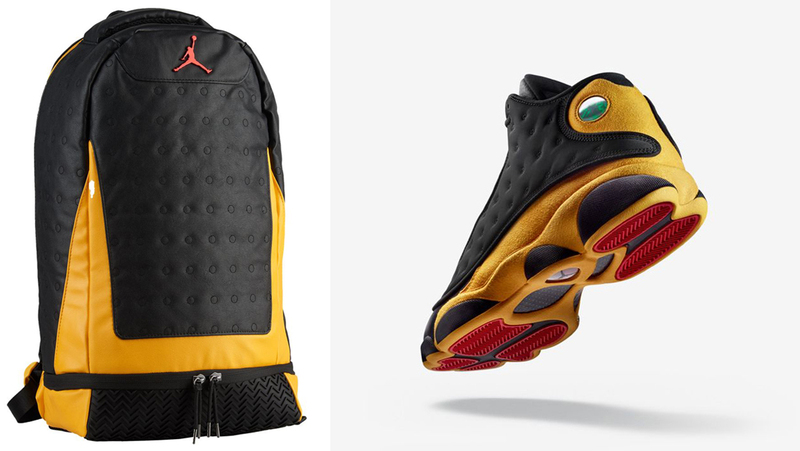 Releasing right in time for back to school season is this new color scheme in the Jordan Retro 13 Backpack to match the Air Jordan 13 “Melo Class of 2002” shoes when carrying your gear to the gym, court or class. 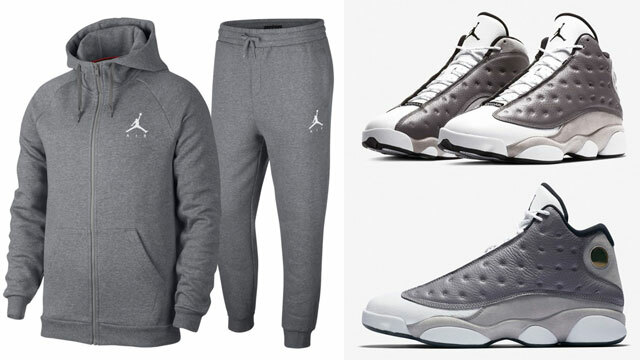 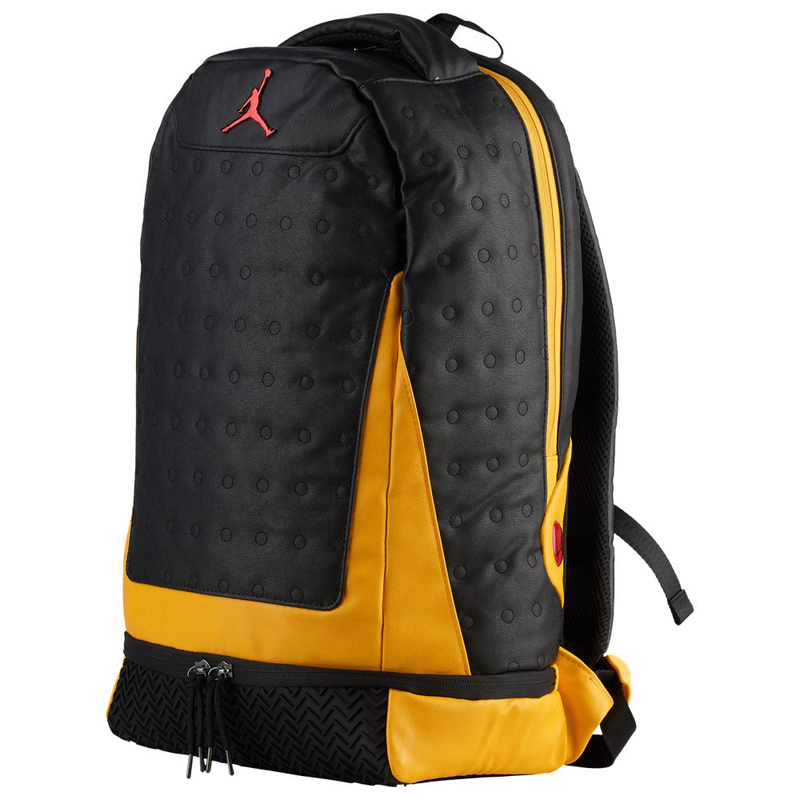 Inspired by the kicks with colors and signature sneaker style to match, the Jordan Retro 13 Backpack features design cues pulled from the shoes with padded shoulder straps and multiple compartments for organized storage on the go. 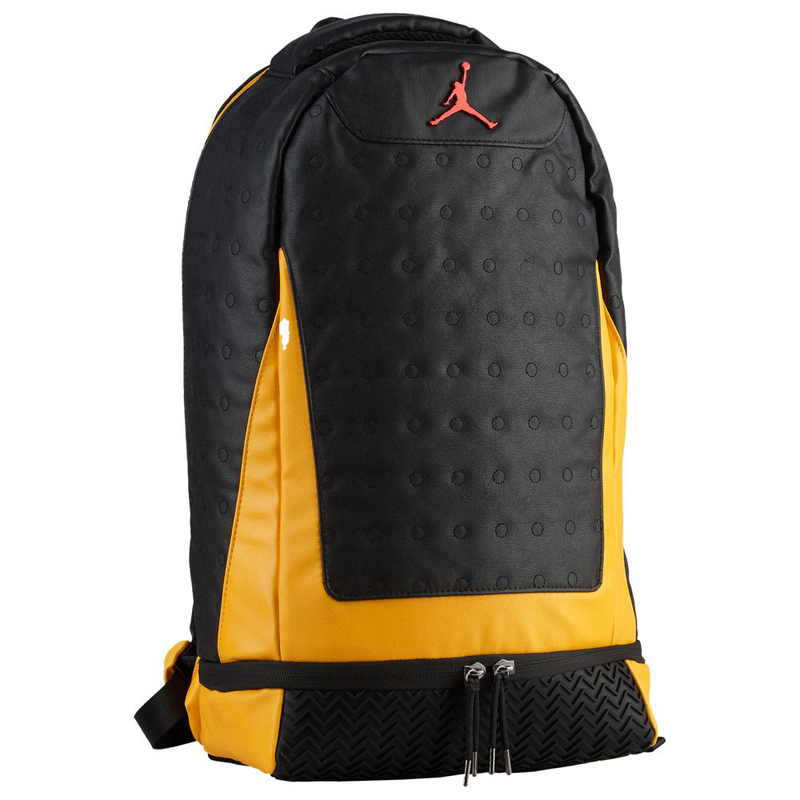 The backpack also features a lower dual-zip compartment that stores shoes or other small items, adjustable, padded shoulder straps for comfortable carrying, chest strap which helps to distribute weight away from your shoulders, haul loop and a padded top handle for versatile carrying, an internal zip pocket that provides additional organization, plus a laptop sleeve to secure your computer. 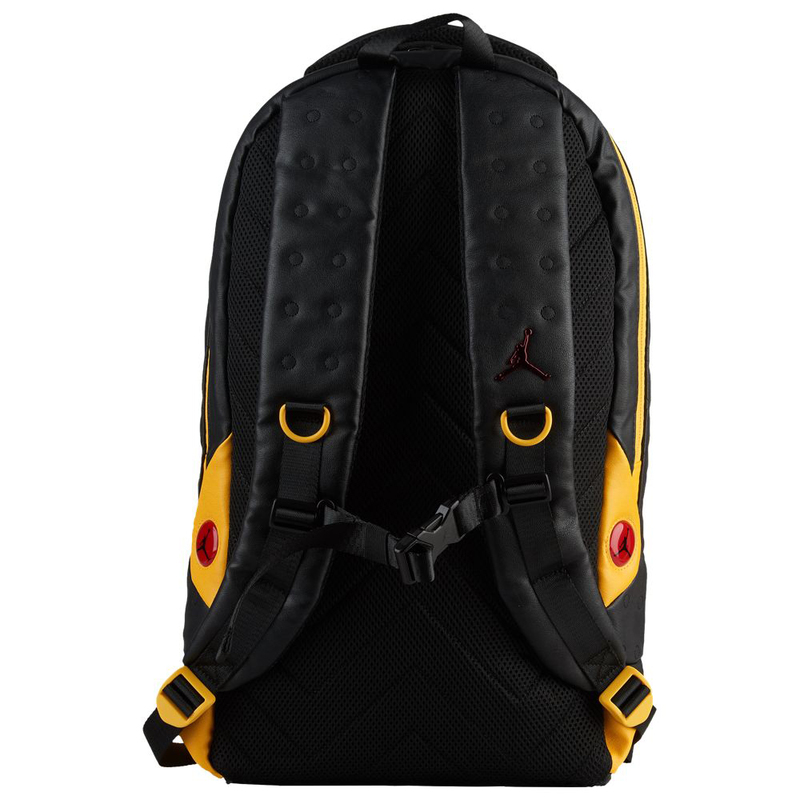 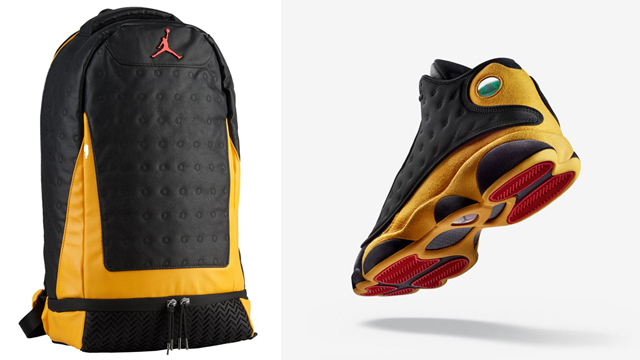 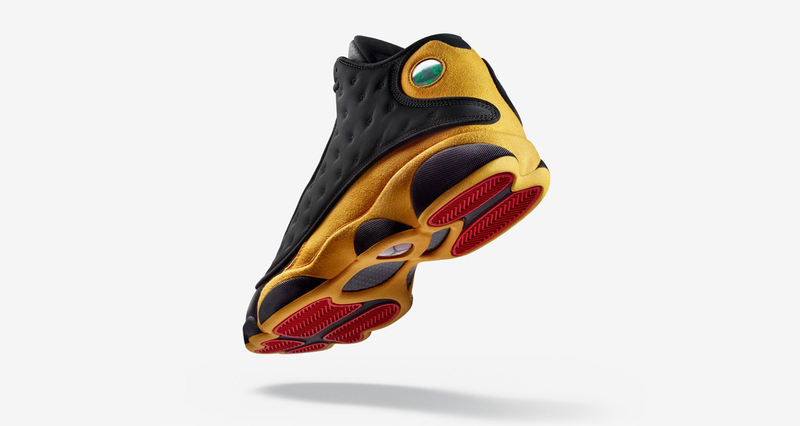 The Black/University Gold Jordan Retro 13 Backpack is available at Champs Sports and Footlocker.